TOPEKA, Kan. (Nov. 1, 2005) -- Sports Car Club of America, Inc. (SCCA) announced today the five individuals that will be enshrined into its Hall of Fame in 2006. 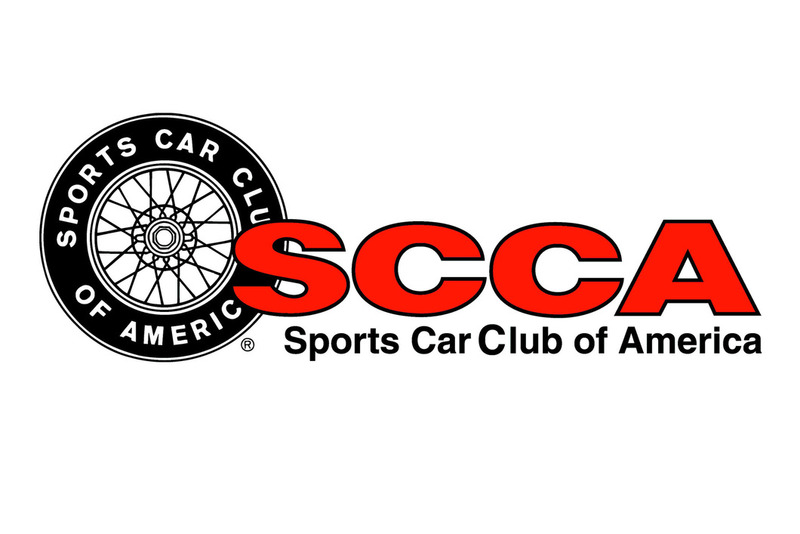 John Borhnoldt, John Buffum, Mark Donohue, Denise McCluggage and Grant Reynolds will join the inaugural 10 inductees during the ceremony closing the 2006 SCCA National Convention, February 4 in Kansas City, Mo. John Bornholdt -- John Bornholdt has been an SCCA steward since the 1950's when he oversaw the Giant's Despair Hillclimb, which was then part of the National Championship series. He is considered one of the standards by which fine stewards are measured. He has performed his stewarding tasks with great skill, knowledge, acumen, and ability over many years. Across time he has been a chief steward for most all of the major SCCA Pro Series and the United States Grand Prix, as well as countless Club Races. He is recognized for having administered them with an even hand, ensuring that all constituencies received a fair hearing, and he was recognized with the Woolf Barnato Trophy in 1975, the highest honor bestowed on an SCCA member. John is still active, and remains an example to others in the fine art of stewardship. John Buffum - John Buffum is the single biggest name in the sport of rally in SCCA's history. He is the person that the world thinks of when they think of SCCA and rally. Buffum accrued 11 National SCCA ProRally Championships and more Pro Rally wins than anyone else. He has more FIA rally wins than anyone else, American or otherwise, in history. Outside of rally, Buffum also ran SCCA Trans-Am in the 1970's and was the top Under 2.5 driver in 1973. He also worked closely with the SCCA National Office and the ProRally Board, and served as SCCA National Pro Rally Steward for a number of years. Additionally, Buffum chaired two "rally of the year" events and was recipient of the Robert Ridges Award presented for exceptional dedication and sportsmanship in the rally program. Mark Donohue - Donohue is regarded by many as the finest competition driver that SCCA ever produced. Beyond that, he exemplified the concept of the gentleman sportsmen that founded SCCA, even though he competed at the highest levels of motorsports. Donohue was so well respected as a sportsman, as a driver, and as a representative of SCCA, that he was awarded the Woolf Barnato Trophy in 1973. 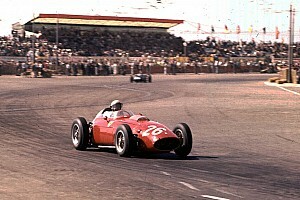 He won three Club Racing National titles and the Kimberly Cup in the 1960's. Moving on to professional racing, Donohue was twice USRRC champion. 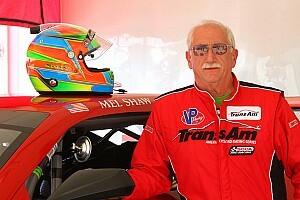 three times Trans-Am champion, and a Can-Am champion. He had considerable success in Endurance competition, including a memorable upset win of the Daytona 24 hours in 1969. He went on to win in Indy cars, including the Indy 500. He died representing America in Formula One, and remained an SCCA member through that time. He served as an officer for the RRDC (Road Racing Drivers Club), which named its top honor the "Mark Donohue Award," presented annually to a driver at the SCCA National Championship Runoffs. 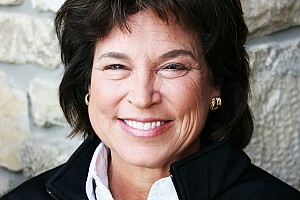 Denise McCluggage -- Denise McCluggage proved to the world that women could compete in both SCCA and international racing. She was one of the first women road racers and she parlayed that notoriety into a motorsports journalism career that is still going strong today. She did not hold an office in the club, but she did do something that no one else had done, and arguably that no one else was properly suited to do at the time. In so doing, she gained great exposure for the Club and opened numerous doors for women, not only in SCCA, but in motorsports in general. McCluggage continues to be a renowned journalist and author, and served as the keynote speaker for the 2005 SCCA National Convention. Grant Reynolds -- Grant Reynolds was the second Chairman of the Solo Events Committee. 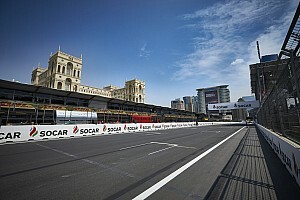 He persuaded the Board of Governors to give the committee full Board status as the Solo Events Board, making it equal to the Club Racing Competition Board. It was also under Reynolds' leadership that the Solo Events Board integrated the gymkhannas being staged by various independent clubs, into what we now know as Solo. He proposed the idea of a National Championship event for Solo and helped create the first one. Reynolds is still an active race steward today. The five 2006 inductees will join this year's class, including: Cameron Argetsinger, A. Tracy Bird, John Fitch, Arthur Gervais, Harry Handley, Vern Jaques, Bill Milliken, Sue Roethel, Art Trier and Rob Walker. The Hall of Fame formation was announced February 7, 2004 at the National Convention with a mission "to preserve, protect, recognize and record SCCA's accomplishments and history for current and future members through recognizing and honoring dedicated and loyal members who have made significant contributions to the development of Sports Car Club of America and its goals." Nominations were submitted to and reviewed by a Hall of Fame Selection Committee. Of the nominated individuals, five were selected for the 2006 Class.